On July 31st (sorry late post!) 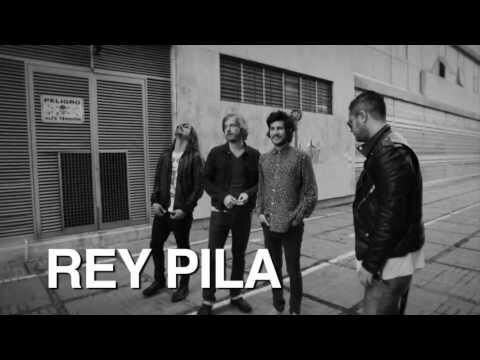 Paper Magazine and Robert James which is this an amazing boutique in Williamsburg Brooklyn came together to present Mexico City natives Rey Pila! Signed to Julian Casablancas’ Cult Records, this 80’s synths inspired band had the crowd of 20 somethings to 30 something New Yorkers on their feet which caused for a pretty enjoyable night! (There is nothing worse introduced to new music and you don’t particularly care for the music!) 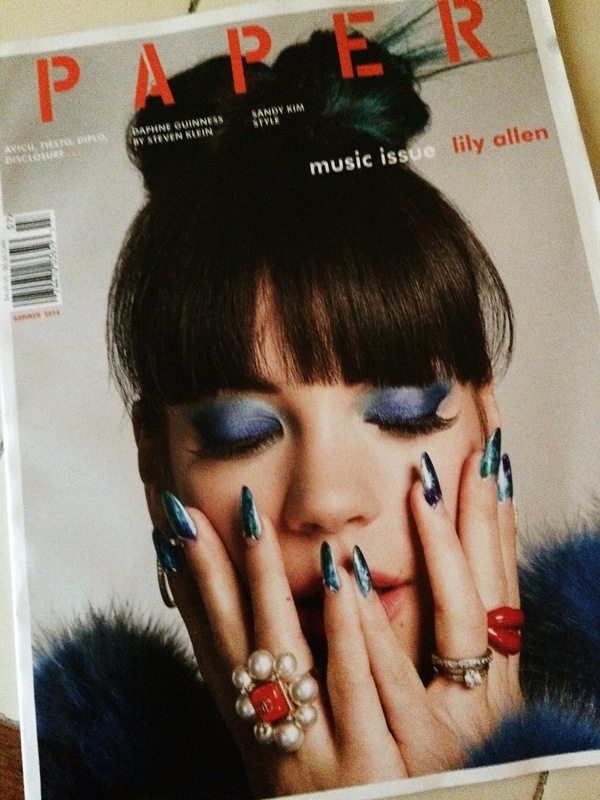 So Kudos to Paper Magazine for another showcasing of great talent! 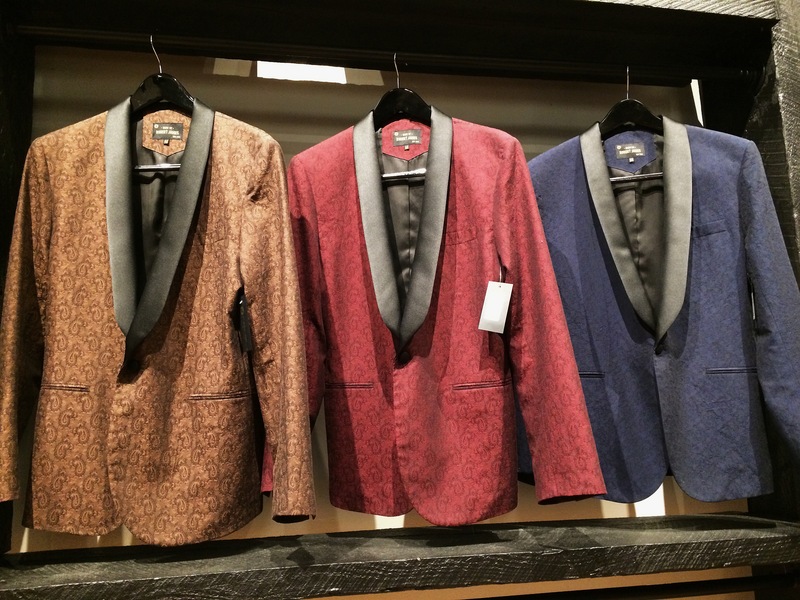 Also while in the Robert James boutique we got the chance to scout of some really great menswear piece like these nicely made blazers pictured above! 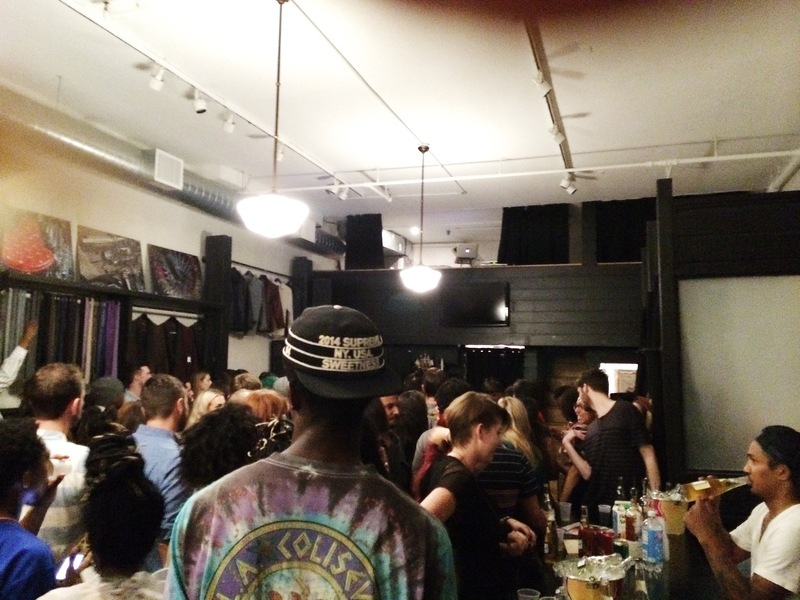 Though I had never heard of the Boutique before i surely became a fan over night now! 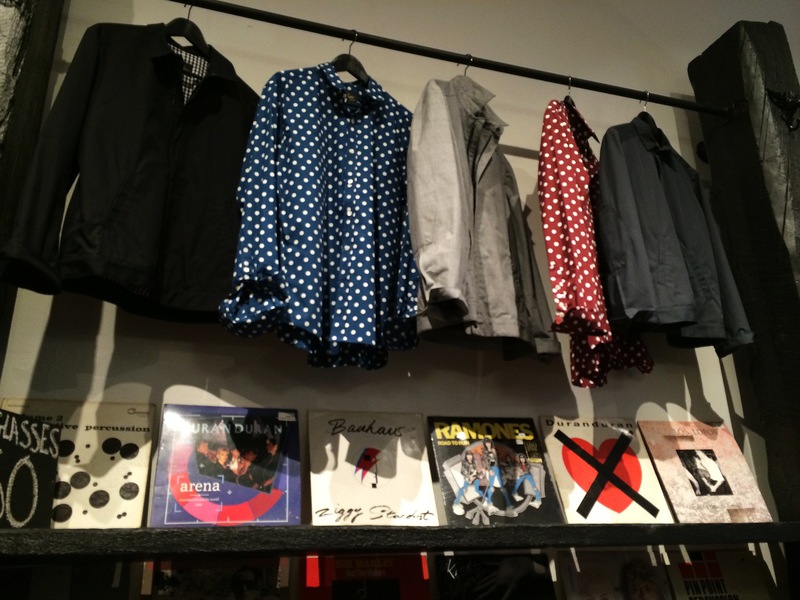 From the vintage records places around the store to the nice range in clothing choices this is actually a spot I would recommend for my fellow fashion heads like me! But enough of me rambling check out some more photos from the event below!